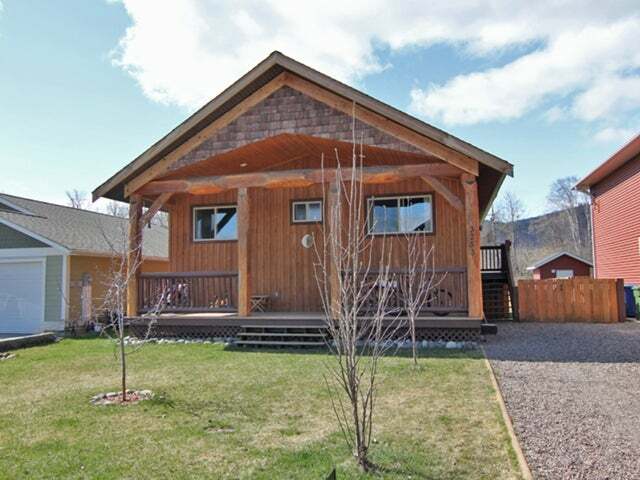 This home was built in 2008 and is located in one of the most desirable streets in Smithers. Turner Way is a quiet little loop with easy access to walking trails and a community park, including basketball court & hockey rink in the winter. The house has a very practical design and was built with efficiency in mind. Take advantage of the Low-E windows, high-eff furnace, solid wood doors and R50 insulation. The backyard is fenced with garden planters & alley access. Currently there is no development on the other side of the alley, keeping maximum privacy for this backyard. Recent upgrades include paint, closet organizer, dishwasher & new dryer. Appliances included. Must see!